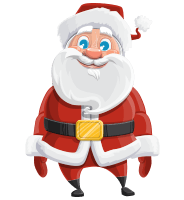 A chubby Santa Claus puppet fully prepared for Adobe Character Animator. 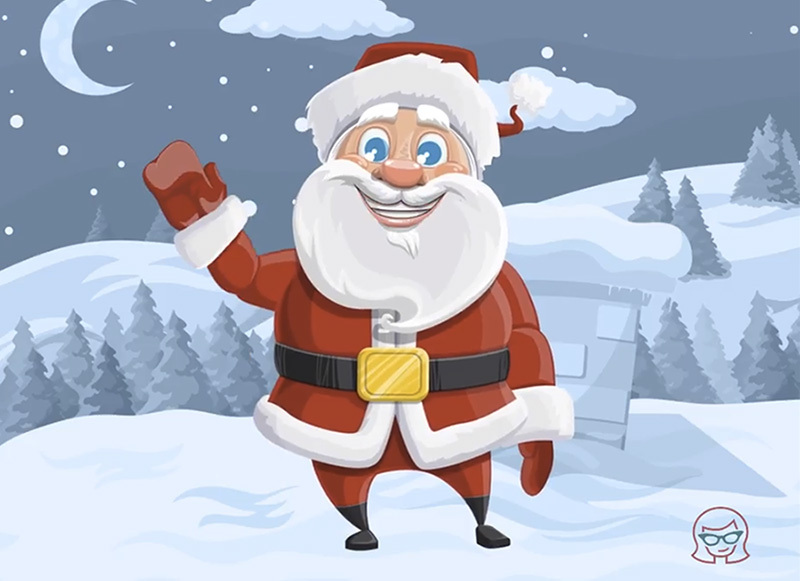 This charming Santa is suitable for all of your Christmas animated videos. He comes with premade features such lipsyncing, waving, pointing, giving thumbs up and expressing different emotions. The download file includes the AI and .Puppet formats which means this Santa Claus is fully ready for use.